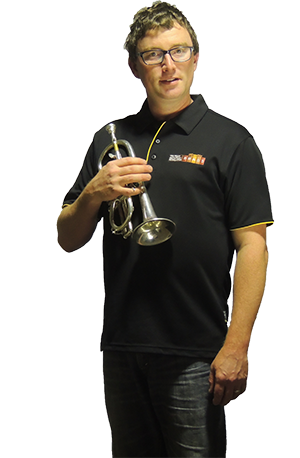 We sat down with our media shy Soprano Cornet player, Tim Jewell, winner of the Norm Snow trophy at this year’s State Band Festival in Bunbury, for 5 bars worth of chat. Bar 1: How long have you been in the band? 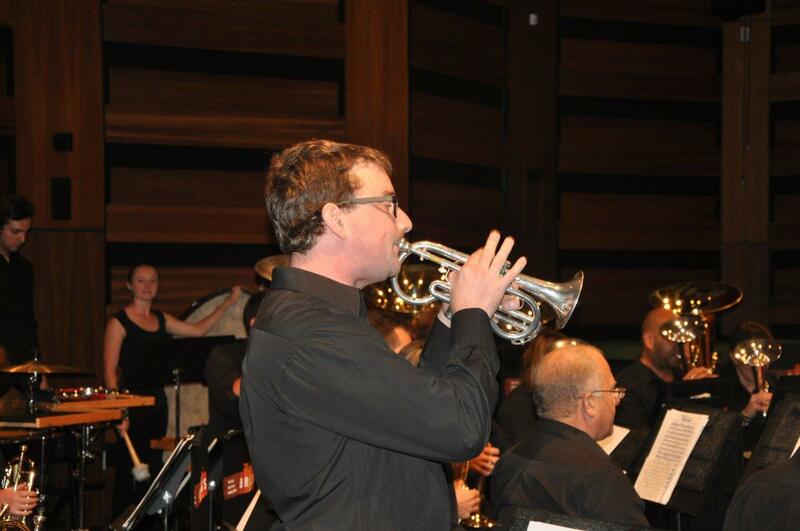 Bar 2: What attracted you to Soprano Cornet? Don’t know how to do anything else. Bar 3: On the Shoulders of Giants is a tough piece for Soprano (and Band). How did you prepare? I made lots of socially unacceptable but brass playing necessary raspberry noises in the car on the way to work. Bar 4: What does the trophy win mean to you? Another trophy to join my other four at home. More dusting maybe. The win shows the rest of the band I can actually play!!!! And highlights that some really good music is being written these days for the humble soprano cornet. Bar 5: Why WA Brass? What keeps you coming back to the band? I joined the band as a young boy. There’s a sense of loyalty and camaraderie in the band that I really enjoy. We’ve had many changes over the years but the core of the band continues to stay strong, making really good music. And the band has hot chips!